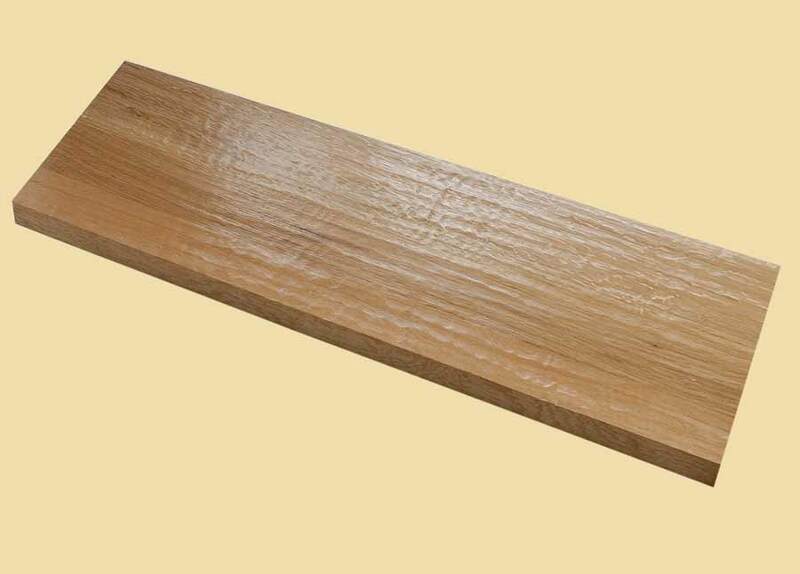 Premium Quality Hand Scraped Quartersawn White Oak Extra Thick Stair Tread. The flaked appearance of Quartersawn White Oak makes for a truly unique look. 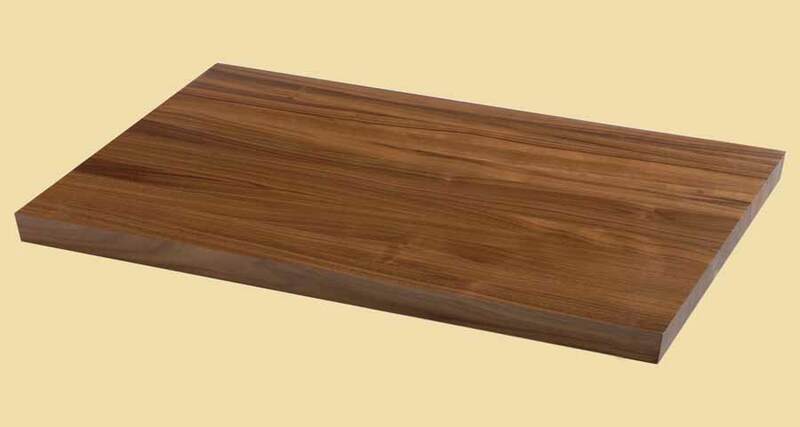 The sapwood color is white to light colored and the heartwood is light to dark brown. 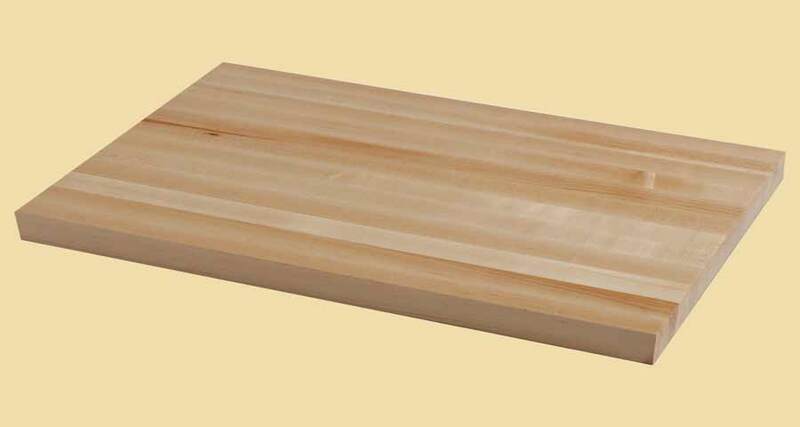 Quartersawn White Oak is a very stable wood.